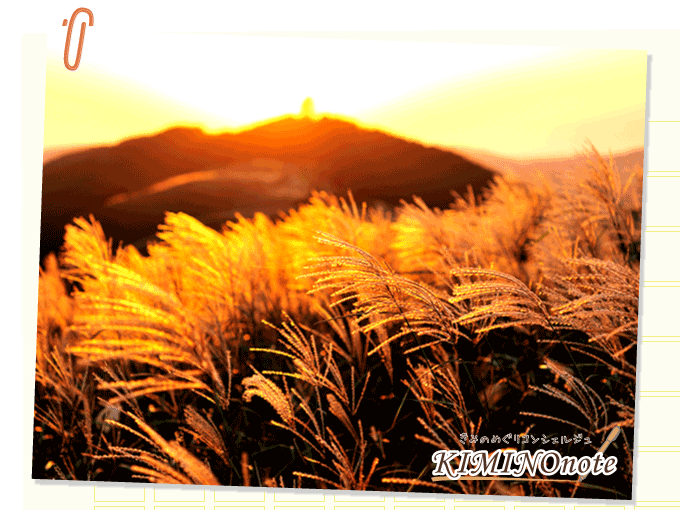 A green pampas grass highland in spring, camping in a highland resort in summer, a shimmering silver grass highland in Autumn, a silvery-white highland in winter. Enjoy the four seasons of Oishi Kogen Highland. 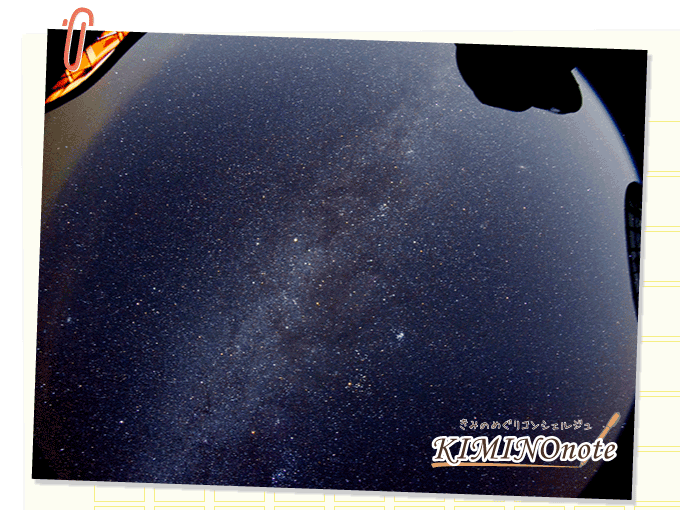 The night view of Wakayama and Kinokawa is beautiful! You can even see Kobe in the distance. You can have a meal and buy local products for souvenirs at Oishi Kogen Rest House Yama no Ie Oishi. It's also possible to stay at the Oishi Kogen campground. 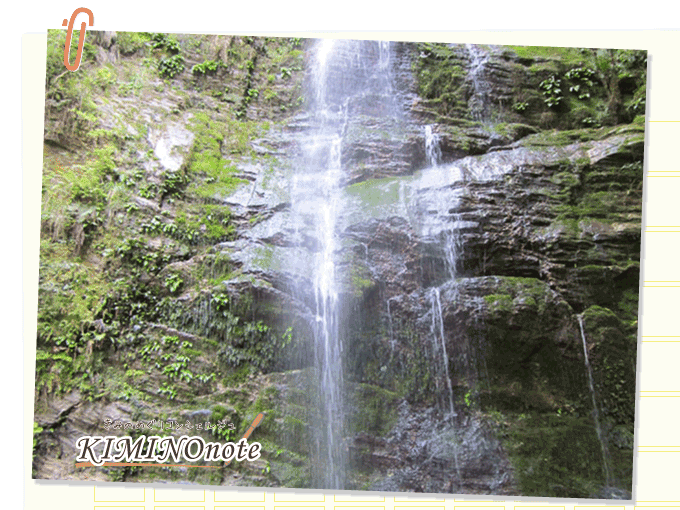 Please inquire about mountain climbing and nature observation guide services. 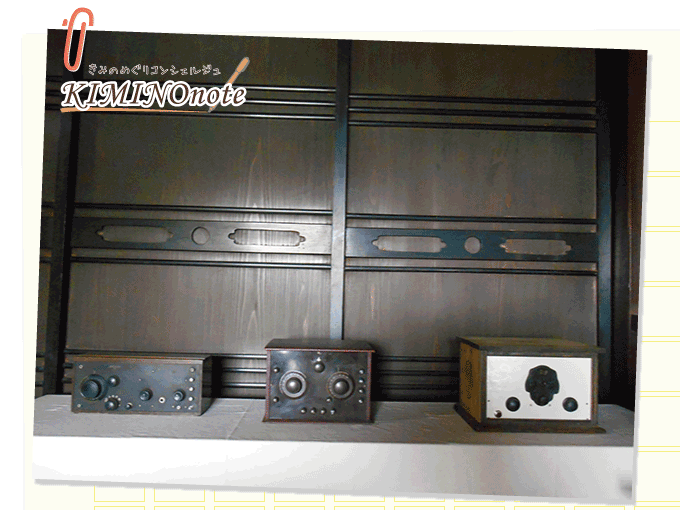 Along the Oishi Hiking Course just before Daikan Temple is a place where nostalgic tube radios from the 1920s to the 1950s are on display. Entrance is free, and the building can be opened upon consultation. You can hear the clear sounds of an actual tube radio and listen to records on the gramophone. Enjoy a relaxing, Showa-era retro vibe in an old house with an outstanding view on the Oishi mountainside. A public observatory beneath the shimmering starry sky. as well as a planetarium where you can enjoy space travel, are installed. They hold events from time to time, so checking the website is a must! *Reservations required for groups over 15 people. For roughly one month, the cherry blossoms planted on the side of the mountain delight the eyes of those who visit. 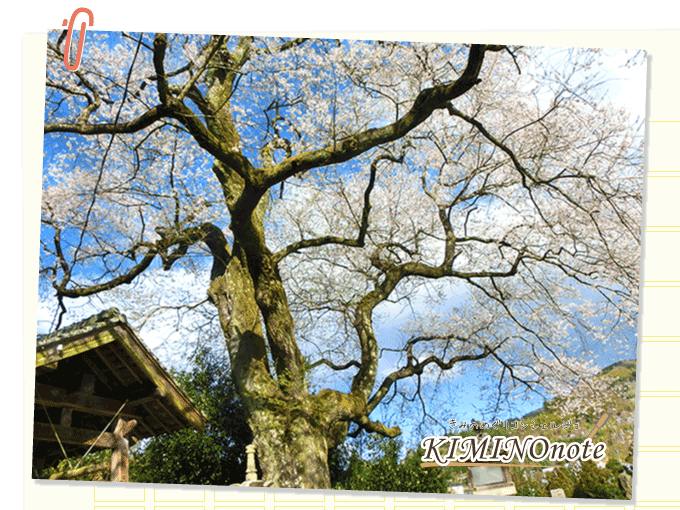 Within the park, there is the inn Sakura-an, as well as the multi-purpose space Hana no Eki. This is the first Melody Road in Honshu. When driving between 40 to 45 km/hr, the tire friction plays the melody "Miagete Goran Yoru no Hoshi wo" by Kyu Sakamoto. About a 10 minute walk from Daikan Temple headed toward the peak is a legendary rock that was pushed up by the monk Kobo Daishi Kukai when it blocked his path, leaving a dent where his hand was. Since it is difficult to go by car, park at the special parking lot for mountain climbers at Ogawa no Sato Farmer's Store and take the "Chokuto Course" (Direct Ascent Course) along the Oishi Hiking Course. 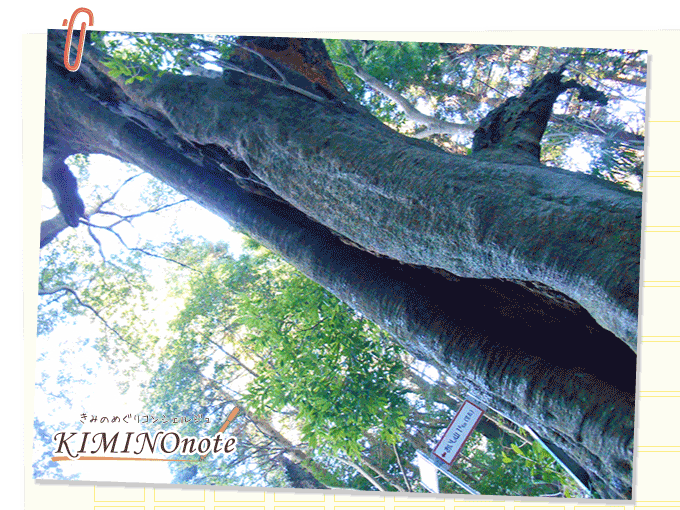 A giant tree estimated to be 350 years old that serves as a popular resting spot along the Oishi Kogen hiking trail. 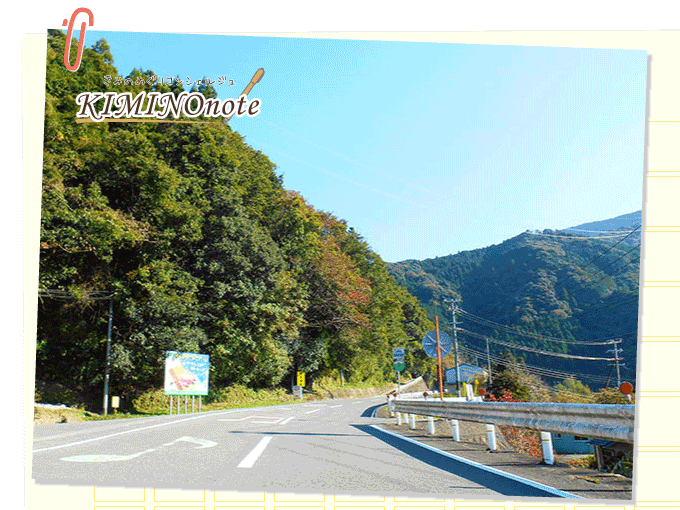 It's located about 20 minutes from Daikan Temple when headed toward the mountain peak. 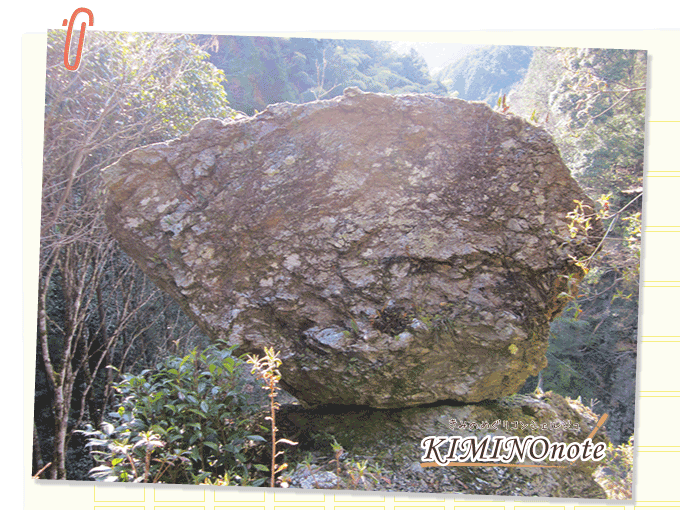 When climbing the "Chokuto Course" (Direct Ascent Course) on the Oishi Hiking Course, you'll come across an overwhelmingly gigantic rock amongst the trees! If you go even further, you'll find a shrine with a megalith hanging over its mountain roof. Here in this inner sanctuary of Daikan Temple along the hiking course, they hold the Oeshiki festival every year. Tachi-iwa Fudo is about a 30 minute walk climb toward the peak from Daikan Temple. 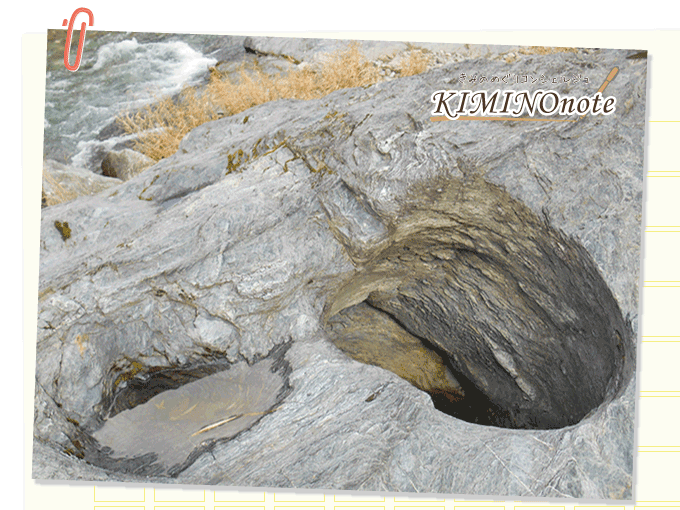 A kettle hole (oketsu) is a round hole carved over tens of thousands of hours into the bottom of a river by eddying river currents carrying stones and sand. 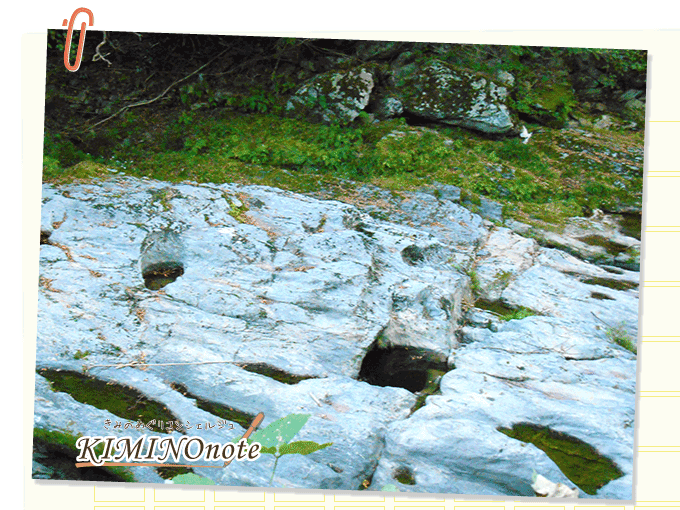 Because the town of Kimino comprises the former towns of Nogami and Misato, there are two places called Kamataki (with different kanji), and both have kettle holes. The positioning of the Kamataki Kettle Hole in Kishigawa makes it a little difficult to see, but the one in Makunigawa can be seen from the road. There is no parking nearby, so please be considerate of your surroundings when visiting. The name of this area, Kamataki, comes from "kettle" (kama) for the kettle hole and "waterfall" (taki) for the water that flows into the hole. Daishi Kobo was so moved by the mystery of the kettle hole that he built Kamataki Yakushi Kongo Temple on this land. While visiting the hole, come see this temple, born out of this natural work of art and the feelings of wonder toward it. There is no parking nearby, so please be considerate of your surroundings when visiting. When you follow Makunigawa River (Prefectural Route 4) from Nokami Fureai Park towards Mt. Koya for about 15 minutes and enter Uidani, you'll find a signpost reading "Fudo Falls" at the entrance to a road, where you can turn right. Continue along for about 5 minutes and you'll arrive at Fudo Falls. This waterfall, where you can feel the coolness and healing power of water, the blessing of nature, is a perfect place to take a photo. There is no parking nearby, so please be considerate of your surroundings when visiting. 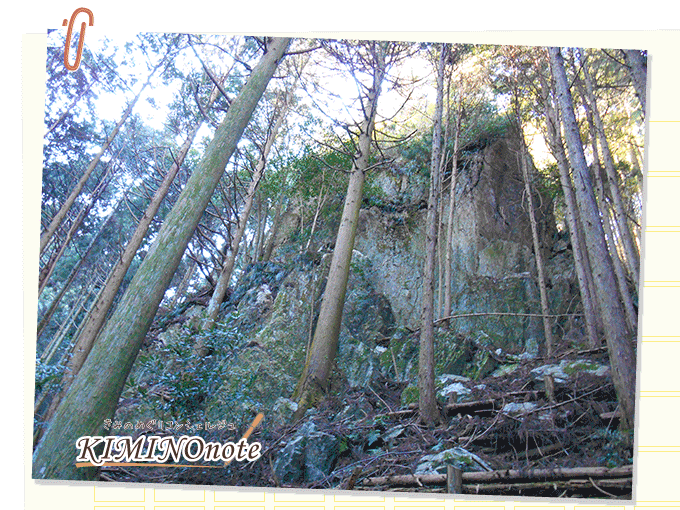 Go toward the peak for about 5 minutes from Fudo Falls to find the signpost for "Tengu Rock". If you look up, you'll see a huge rock that even now looks as though it's about to fall! 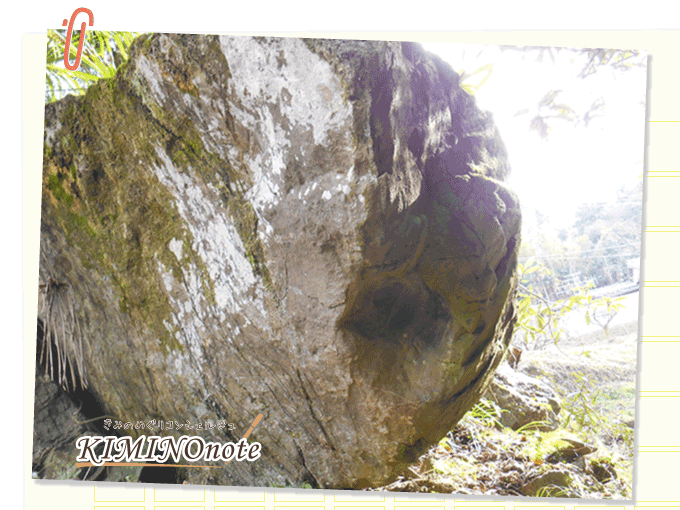 This strange rock, which hasn't budged since it appeared in literature hundreds of years ago despite earthquakes and typhoons, is worshiped along with Fudo Falls as a rock in which spiritual power resides. There is no parking nearby, so please be considerate of your surroundings when visiting. 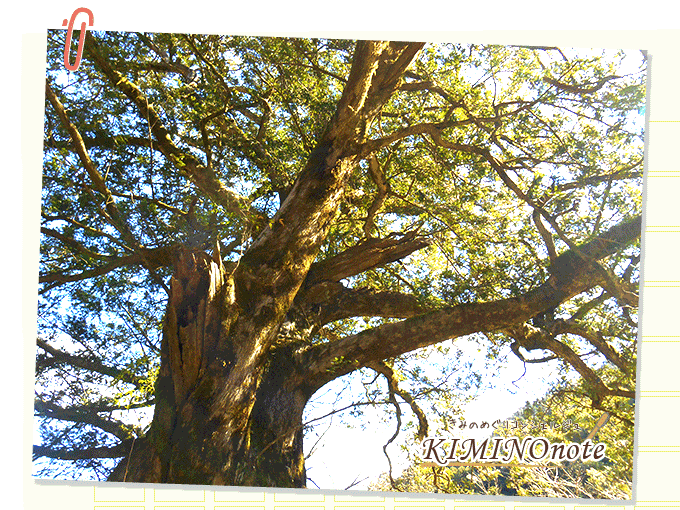 Near the stone steps is the biggest Torreya tree (kaya) in the prefecture, estimated to be 800 years old. It's a bit difficult to get to, but this is a popular spot for people who like giant trees. Just past Kimino Town Hall Misato Branch and the JA Nagamine Misato Store on National Route 370 headed toward Mt. Koya. Visible across the river from the road is a giant cherry tree said to be 450 years old. The blossoms are an almost white light pink, and are in full bloom about one week earlier than the Someiyoshino variety. 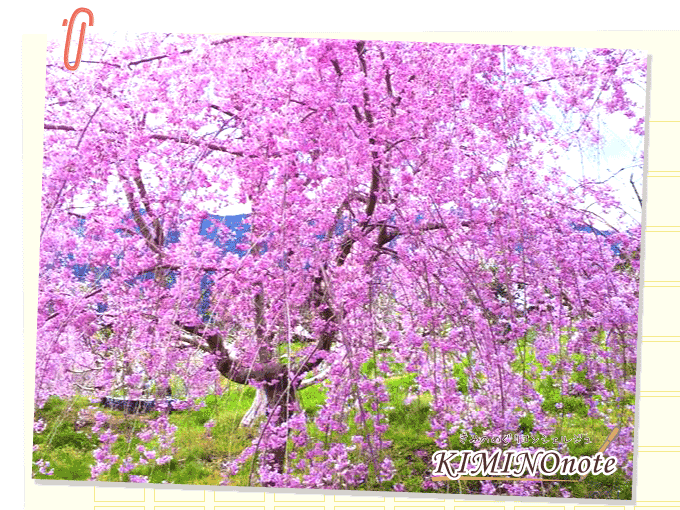 The dignified beauty of the cherry blossoms announces the coming of spring.